Gilles Fontaine is IDATE’s Deputy CEO and is also in charge of IDATE Business Unit dedicated to media and digital content. 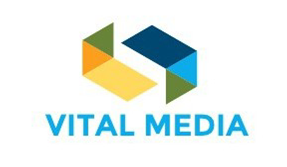 Recent assignments have included a participation in the future MEDIA programme ex-ante assessment, the analysis of new video internet services economics, a long term forecast project on the future of television. He has also monitored the impact of digitization and online distribution on other media, radio, press and music. 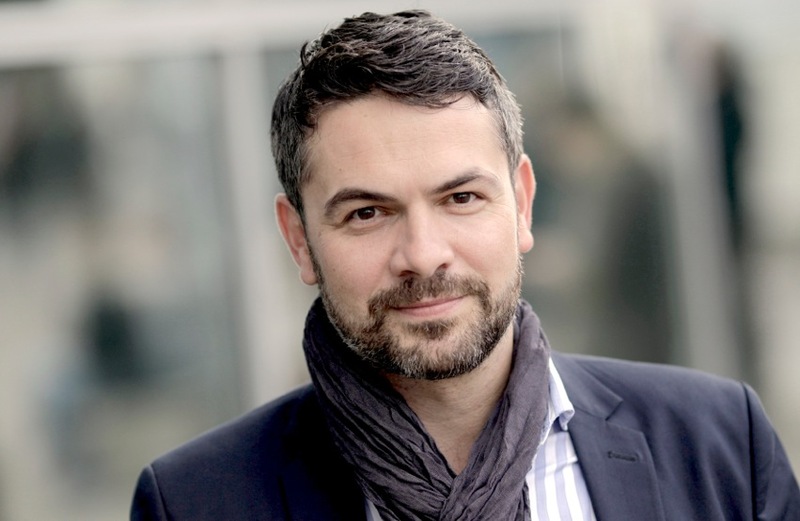 Holger Volland is Vice President of the Frankfurt Book Fair and member of the executive board. He is responsible for international business development, heads the book fair’s office in Beijing and the division for events. Holger Volland comes to the Book Fair from the Börsenverein des Deutschen Buchhandels (German Booksellers and Publishers Association), where he served as head of marketing and communications. His responsibilities included spearheading the association’s communications activities and strengthening the position of the book industry within the economy, in particular in the areas of culture, education and politics. 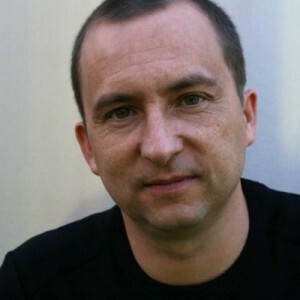 From 2005 to 2009, Holger Volland ran the communications departments at Agentur MetaDesign as part of the management team. 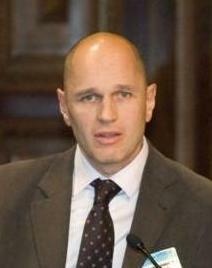 Holger Volland studied information science. Following stints as creative director of digital pioneer Pixelpark in Berlin and New York and as a visiting lecturer in design at the Hochschule Wismar, Volland led the New Economy Business School of Scholz & Friends. As founder and managing communications agency Leipziger & Partner from 1999 to 2005, he worked with clients from the fields of politics, business and culture and organised large-scale cultural festivals in Germany and Argentina. 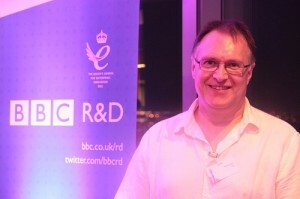 Prof. Graham Thomas leads Immersive & Interactive Content section at BBC R&D, developing new technology for media production, with a focus on computer vision and image processing. His work has led to many commercial products, including a broadcast standards converter and technology for sports graphics and virtual studios. Current work areas of his section include aspects of video standards beyond HD (higher frame rate and high dynamic range), augmented graphics overlays for video, and panoramic video for interactive scene navigation. His section also covers audio work, including 3D and object-based audio. Graham is a Visiting Professor at the University of Surrey. and Freeview HD launch teams. Dr Barry Crabtree has been working in Media Delivery research for the last 10 years at BT’s research labs at Adastral Park. His current focus is on UHD TV, but before then worked on quality driven video streaming and focus of attention research. Before moving into this field he was CTO of a BT startup in the area of location based services, and has covered may research areas from Autonomous Agents, where he was chair of the first conference in this area, to network planning and scheduling systems. 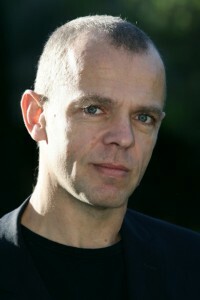 Volker Hahn is founder and chief executive of vsonix GmbH, a company which is offering innovative webcast services and solutions. At the company he is responsible for the definition and execution of the company’s business strategy, marketing and innovation road map. He is conducting business development in the area of online video tools and b2b services. He is also leading the company’s R&D programme for interactive and immersive video solutions. 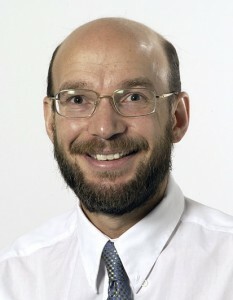 Before Volker was head of the real time vision components and applications department at Fraunhofer IGD. His group was focusing on topics related to real time computer vision including 3D and multi-view vision, vision based human sensing as well as video analysis. During the last years Volker Hahn was involved in numerous national and international research projects in the field of networked media including the EU ICT projects eFairs, Direct-Info, hArtes and GUIDE, which he was coordinating. 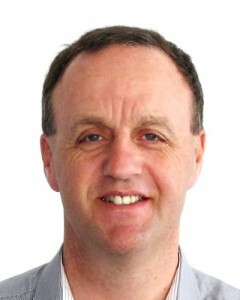 He is member of the NEM (networked electronic media) executive group and has organized and chaired various international workshops in the networked media area.